Dr. Klein was born & raised in Dallas, Texas. He attended Greenhill School & proudly graduated as part of the school’s Forever Club. His interest in Orthopaedic Surgery has many origins. As a young kid, he loved rounding on patients & attending high school football games with his father, his role model & a well respected Orthopaedic Surgeon in Garland, Texas. 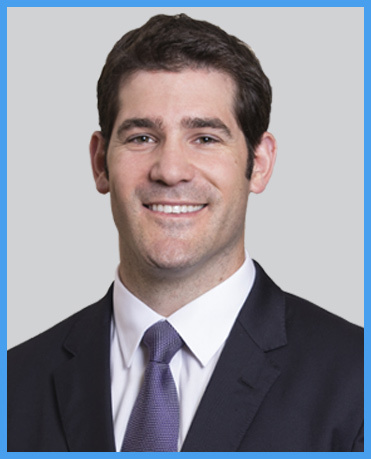 Next, Dr. Klein overcame his own set of knee & elbow injuries sustained while playing tennis, baseball, & football that ultimately required the excellent, personalized care of the W.B. Carrell Clinic™ physicians & staff. . Watching his father counsel patients at the time of their injuries as well as learning from his own experiences with injury ultimately inspired his pursuit of a career in Orthopaedic Surgery.